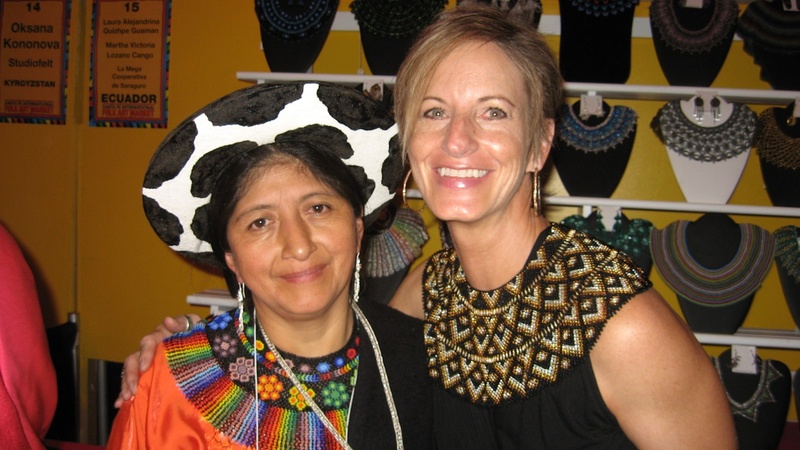 Local resident and former Peace Corps Volunteer Linda Belote will tell the story of five indigenous women's organizations from highland Southern Ecuador who joined together in 2010 in order to bring their handwoven beadwork jewelry to an international market. 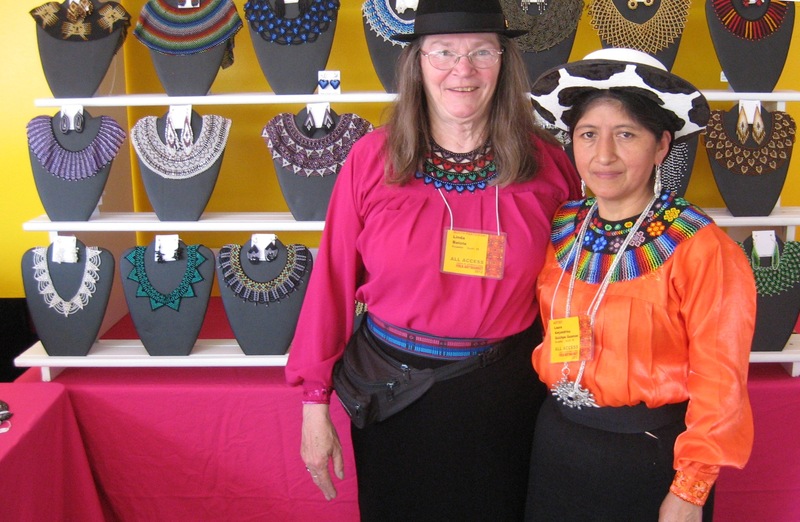 Aided by Linda and other American friends, their communities' folk art and the story it tells has reached the US and beyond via the Santa Fe International Folk Art Market. Pizza and snacks will be provided. 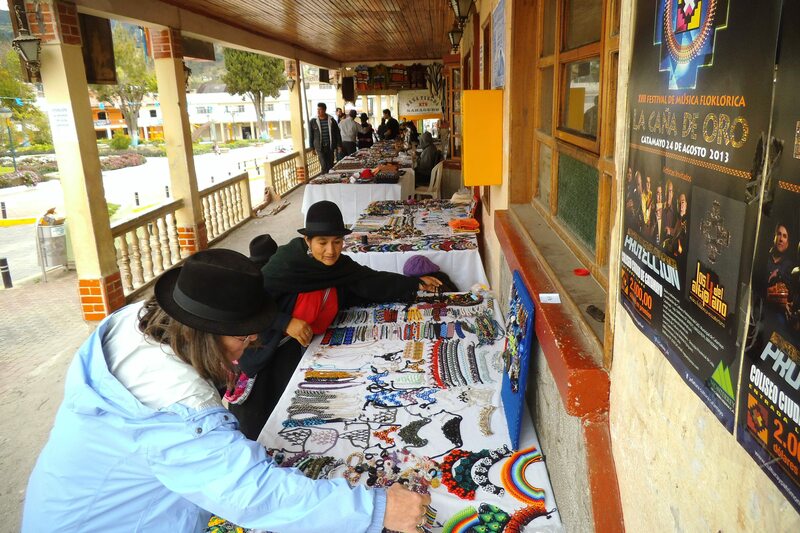 The cooperative's beadwork will be available for purchase following the presentation. The public is very welcome. Know someone interested in this gorgeous beadwork? You can find the cooperative's catalog here: http://www.lamegabeadwork.com/.